If you want to shake and shimmy your way into the new year, head to The Trestle Inn for a disco dance party on New Year's Eve. There will be a DJ spinning vinyl records, go go dancers, a midnight Champagne toast and drink specials. 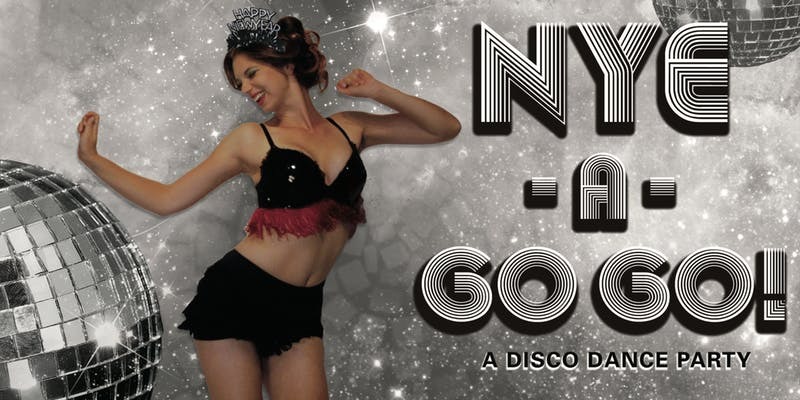 9 p.m. to 2 a.m. | $25-$150 per person at nye-a-gogo.com.